Fall is in the air! 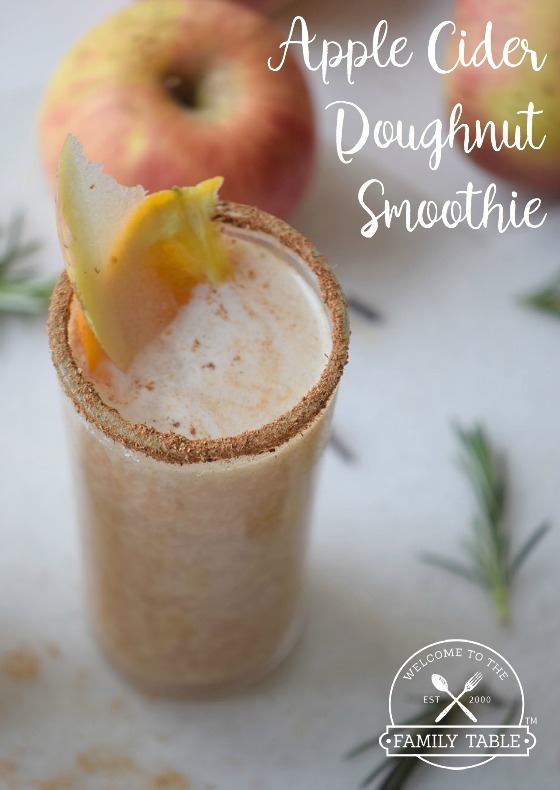 And if you are anything like me, this means lots of cozy sweaters, big comfy pajamas, reading to my children while cuddled in big blankets, and lots of pumpkin infused goodness! 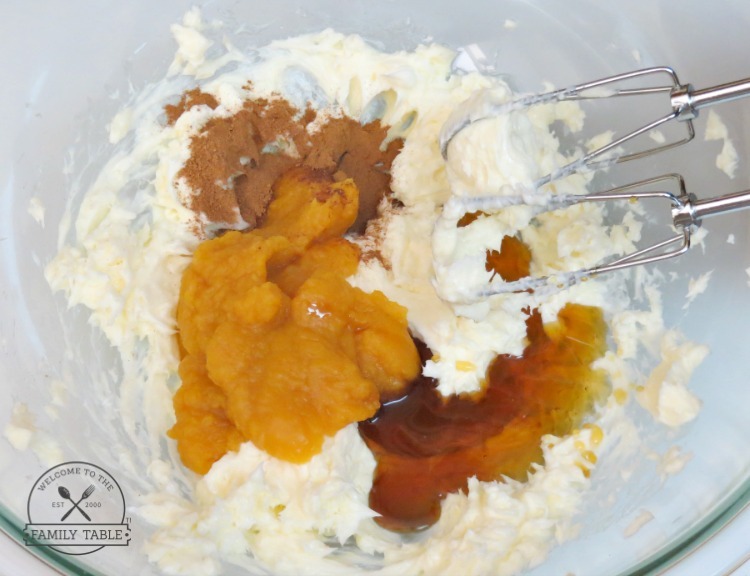 One thing that has become a staple in our all-things pumpkin ritual is delicious pumpkin pie butter! This can be used on anything your little pumpkin-loving heart desires. 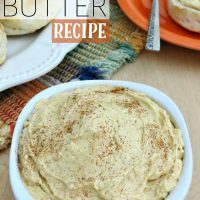 From French toast to muffins to biscuits this butter is sure to satisfy you little pumpkin-loving heart! 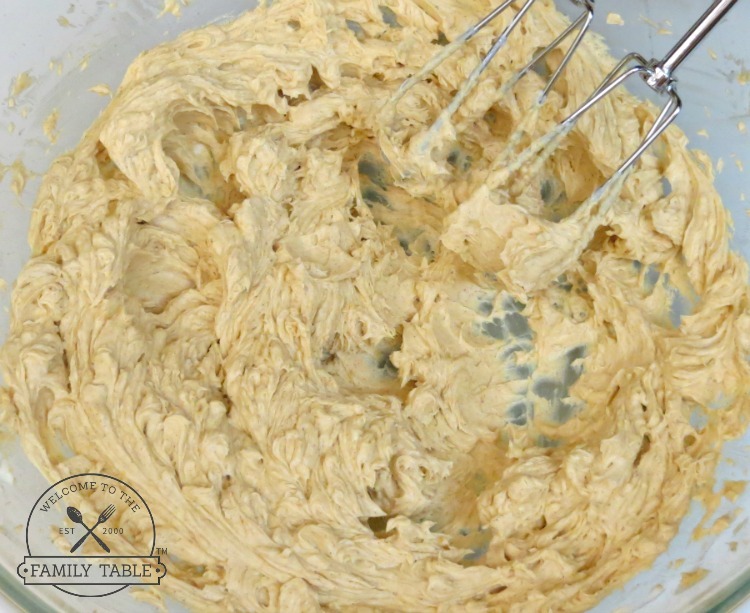 Add the softened butter to large mixing bowl and beat for 1-2 minutes or until creamy. 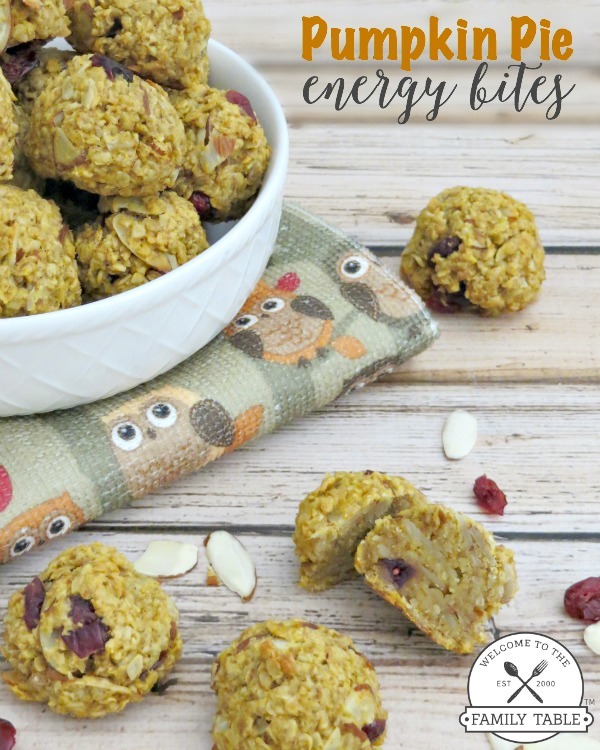 Add all the remaining ingredients and beat on high for 2 minutes or until light and fluffy. Taste and adjust the spices and sweetness to suit your tastes. 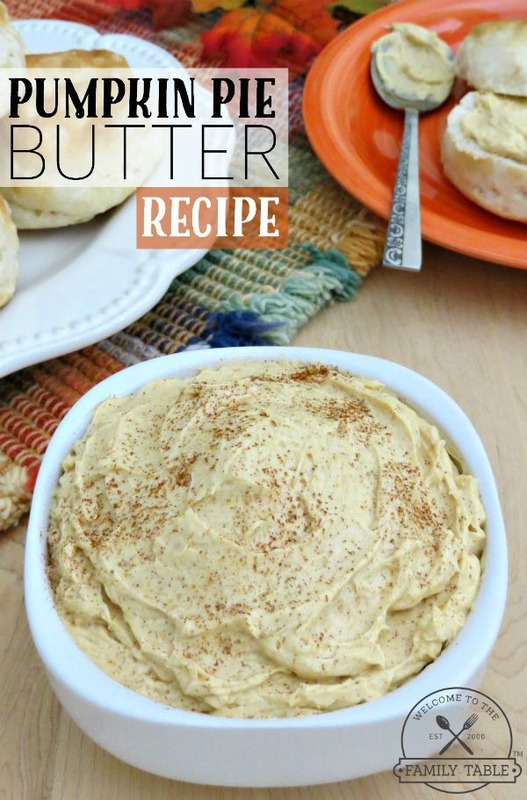 This is delicious on pancakes, french toast, biscuits or rolls! We like ours a little less sweet, but you can add more honey to suit your taste (or any kind of all-natural sweetener for that matter). If you like a more prominent pumpkin flavor, feel free to add more! 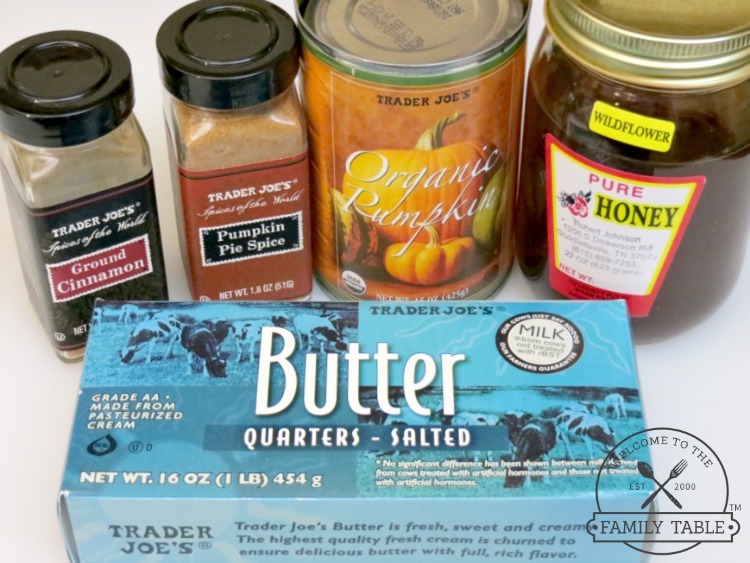 This delicious pumpkin pie butter will satisfy every pumpkin lovers palette!